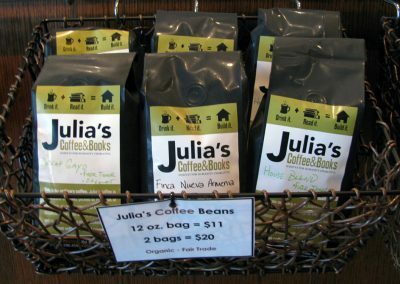 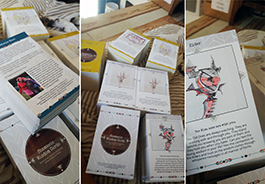 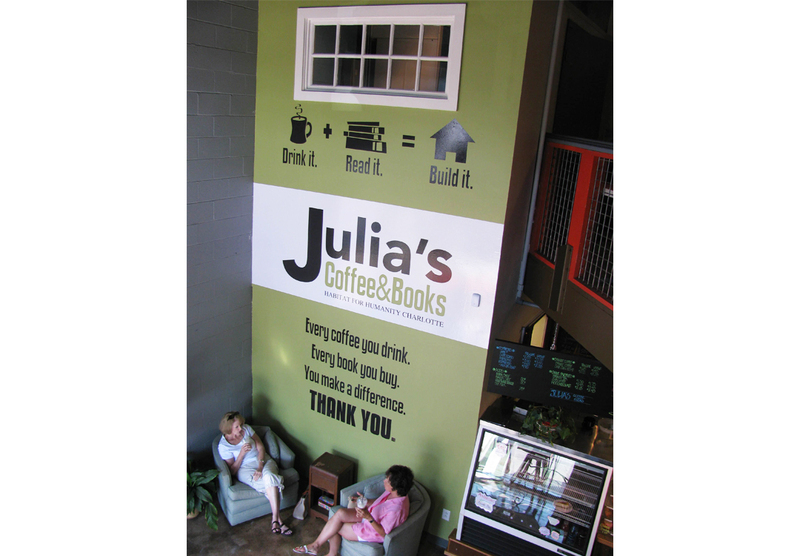 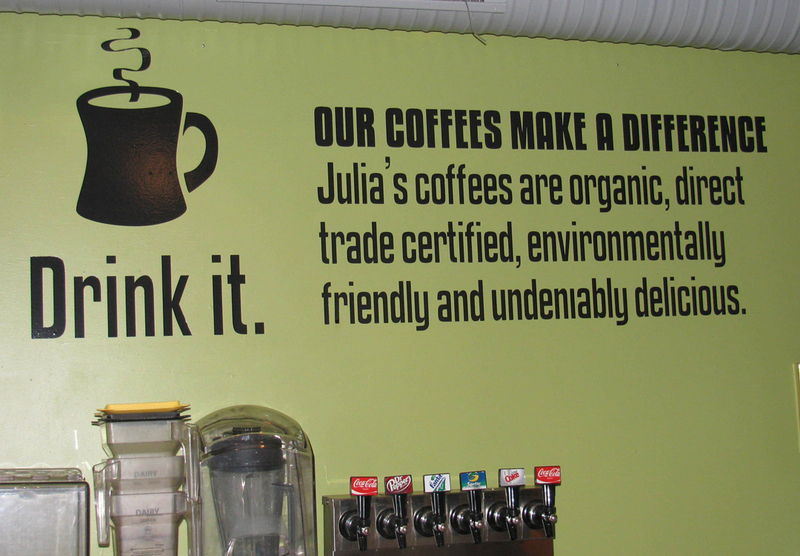 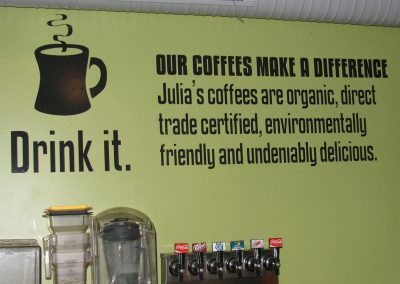 Julia’s Coffee and Books hired us for a full rebrand of their store including logo, coffee bean labels and wall decals. 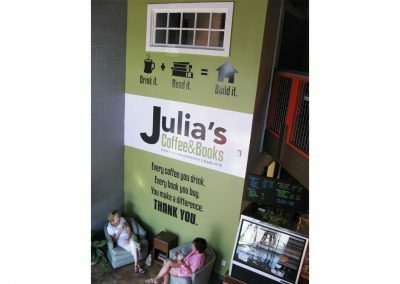 Julia’s connects to the Habitat for Humanity Restore and so each coffee and/or book purchased donates money to the Habitat for Humanity cause. 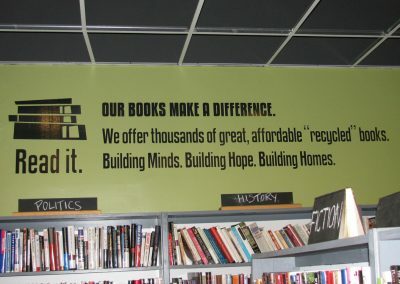 We love supporting a good cause! 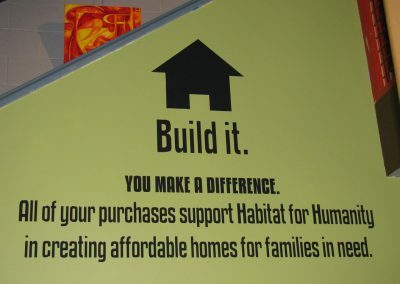 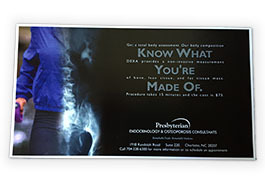 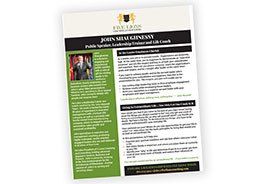 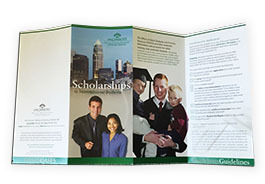 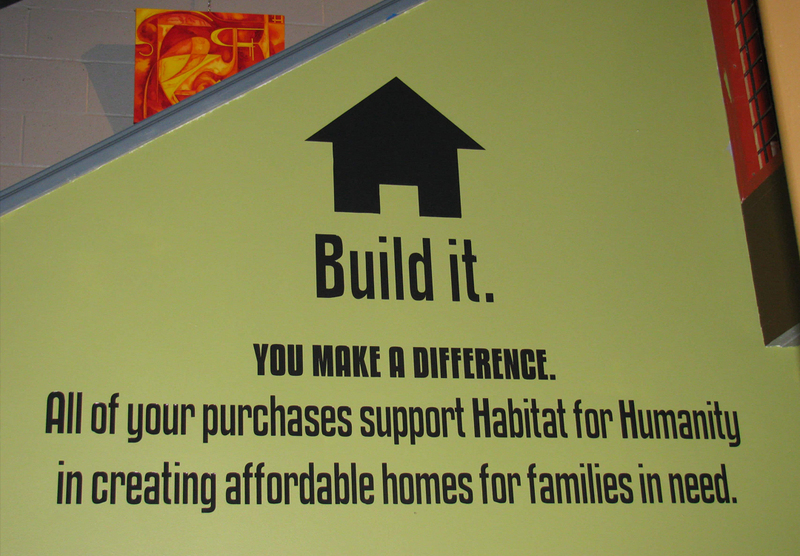 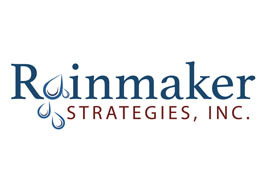 We wanted to show this in the mark to let their patrons know that with each purchase they were making a difference. 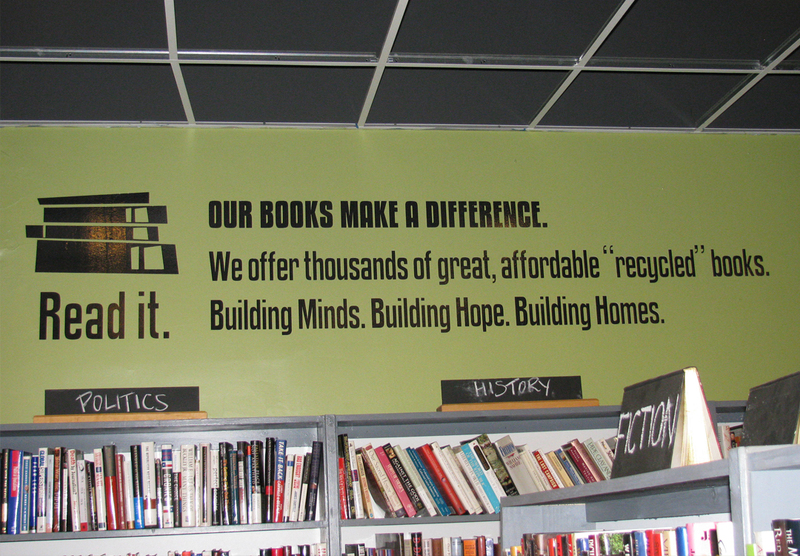 We also created full wall decals to explain the process.